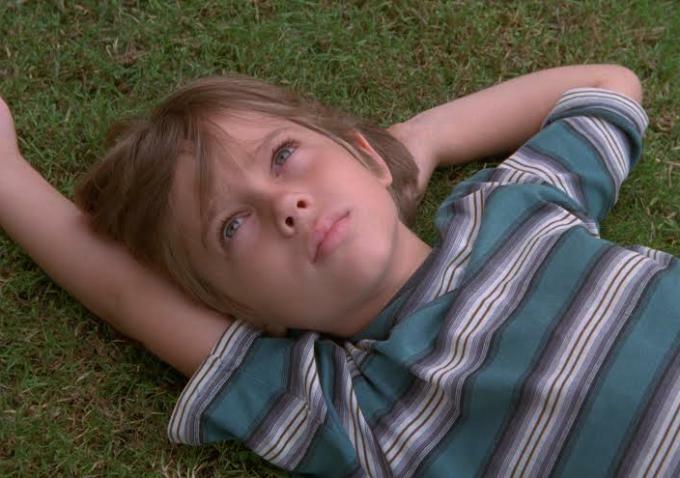 The International Online Film Critics’ Poll announced winners for the 4th biannual awards, with Boyhood earning best picture honors. Founded in 2007, the IOFCP is comprised of more than 100 critics from the US, UK, Italy, Spain, Canada, France, Mexico, Australia, India, Turkey, Kyrgyzstan, South Africa, Serbia, Poland, Romania, Estonia, Pakistan, Switzerland, Denmark, Sweden). The awards are biannual to allow the comparison of different film seasons. Past best film winners include Tinker Tailor Soldier Spy, Inglourious Basterds, and Slumdog Millionaire.